While the rules of great conference organisation revolve around timing and delivery (planning and organisation is a given), to be successful a great hotel has to bring its ‘A’ game. It helps to get a buzz out of welcoming diverse people from specific organisations and industries and countries, all arriving with a common purpose, but behind the scenes the hard work needs to be done. Every conference has individual needs. Understanding those needs is how great hotels tailor their products and services so that each group gets the most out of the experience. Flexible, pleasant and efficient staff; a readiness to deliver technology requests and help at hand for the organiser on the day should be prioritised as much as flawless delivery of service to delegates. I once ran a busy conference centre in Auckland. I got to know all the conference organisers by first name and had some really big clients, which resulted in a lot of regular bookings. These regular conferences actually pulled us through the Global Financial Crisis. A central location to increase meeting time and reduce costs. No delay to start times. No transport required at the end of the day. Somewhere accessible and easy to travel to. Eateries, entertainment and shopping nearby. A space to congregate in prior to heading out to an activity. A cosy space for key organisers to unwind and talk organisation for the next day. A social media-worthy space with plenty of interesting backgrounds and settings for all-channel posts. A destination that delegates warm to where partners and children are well cared for. Excellent technology, WiFi and video conferencing facilities. Service at the ready to assist with equipment, technology, whatever before, during and after the event, especially flexible enough to make adjustments at short notice. Transparency, reasonable price, no hidden costs and value for money. Flexible room set-up capabilities and correct set-up provided. Registration area and relaxing breakout zone. Applying these must-haves at Hidden Lake Hotel is going to require a lot of ‘head’ – a lot of planning, organisation and training to develop a well-oiled machine – essential to the delivery of a flawless program. We wanted our hotel design to take advantage of the opportunity to build something functional and aesthetically awe-inspiring from scratch. So far, the results are next level. 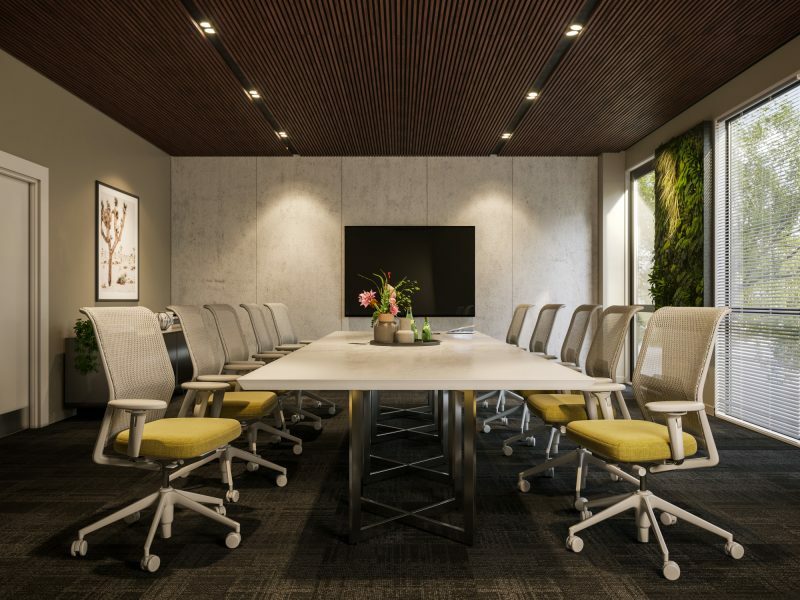 Hidden Lake’s conference facilities are contemporary, beautifully designed and well planned, with conference rooms opening out to the green space of Te Koutu Lake Domain. It will be like conducting business in a retreat. Right above, where the views are spectacular, D’Arcy’s Garden Restaurant, Club Lounge & Bar – the heart of the hotel – provides a place to congregate, escape and celebrate at any time of the day. For delegates and organisers alike. Glenda Hamilton is co-owner and operator of Hidden Lake Hotel, Cambridge, New Zealand. Look for the Hidden Lake Hotel exhibition at EXplore and TRENZ Rotorua 13-16 May. Follow us on Instagram to view the progress of creating Hidden Lake Hotel.